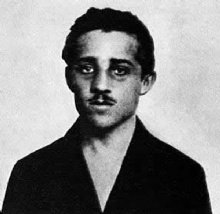 "I only know that I fired twice, or perhaps several times, without knowing whether I had hit or missed"
This quote is written / told by Gavrilo Princip between July 25, 1894 and April 28, 1918. He was a famous Revolutionary from Hungary. The author also have 2 other quotes.